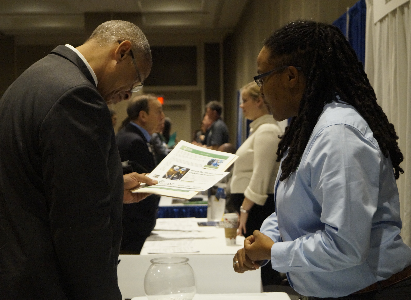 Solar Focus Job Fair 2018 is Tuesday, October 30, 9:00 am - 1:00 pm at the Capital Hilton (1001 16th St, NW). All job seekers are encouraged to participate; there are opportunities for those with and without solar industry experience. Participation is free and registration is still open. Event opportunities include networking with local companies, a chance to get a professional head shot, and resume advice. This event is particularly important for residents of Wards 7 and 8, where the unemployment rate was 9.9 and 12.8, respectively, as of December 2017, per DOES (2017 Unemployment Rate (PDF)). Written by Chris Coclin, B.A. 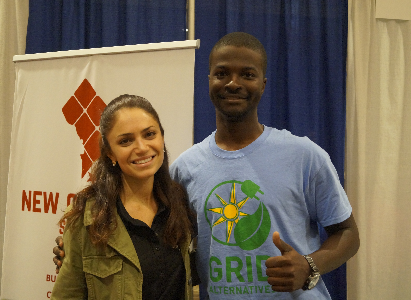 Candidate in Environmental Studies, George Washington University and APACC communications intern.